There’s something inherently honest about SsangYong. 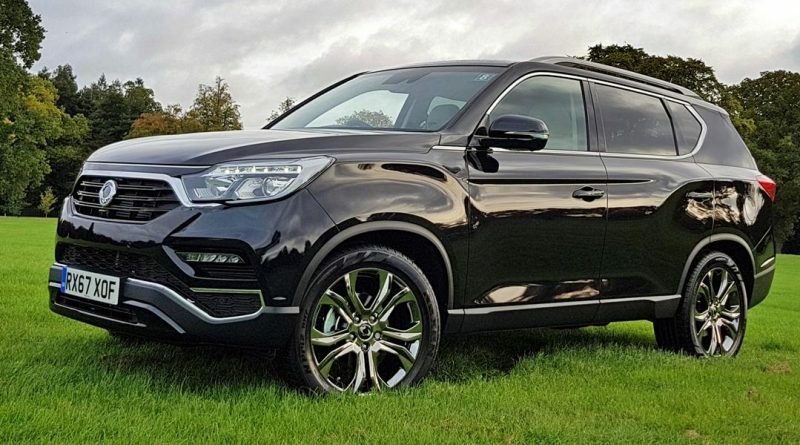 The slogan on their website says “a lot more 4×4 for your money” which is clearly true; the Rexton is the size of a Range Rover, but you’ll save more than £50,000 by buying the Korean model. Starting at £28,000, the Rexton is sold as a capable off-roader and load-lugging towing machine that’s been built to last. That means there’s a traditional ladder-frame chassis underneath the bodywork which is cheap but strong, with a hand-me-down engine from Mercedes. There’s four-wheel-drive, and it’s extremely capable. Hurling the behemoth around some tiny forest tracks was a breeze, with the Rexton shrugging off even the deceptively difficult job of descending a steep, wet, grass-covered hill. For the more adventurous, there’s a proper low-range gearbox option, too. Attaching a horsebox to the rear, it felt like it could go round and do it all again, although the horse may have second thoughts. It’ll drag a massive 3.5 tonnes of trailer behind it, one of the largest loads you can tow with a road car, making it a useful tool for those with horses, caravans, or both. For the rest of us, the driving dynamics are a tad rudimentary. The Mercedes-sourced diesel engine is certainly powerful enough, with a huge 420Nm of torque able to drag the 2.2-tonnes of SsangYong around with enough verve to keep up with traffic, although it’s far from sporting. The seven-speed automatic gearbox, also from Mercedes, is smooth and refined, and helps to keep the engine away from it raucous high-rev range, relying instead on that wave of torque to keep moving. It lolls about the road, untidily lurching round corners and rocking back and forth as you come to a stop. Despite that, it’s actually rather comfortable, especially if you’re used to sitting in a comfy armchair on a cruise ship. 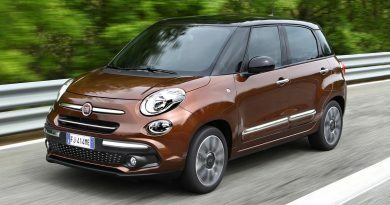 This Ultimate spec model comes with quilted Nappa leather seats that are both heated and ventilated, a mammoth 9.2-inch infotainment screen, climate control, mood lighting, and wood paneling, amongst many other luxuries. 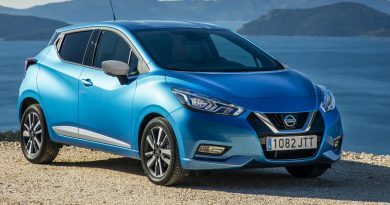 It’s high-tech, too, with a DAB radio and Android Auto, as well as an instrument panel that’s modern and clear, with another digital screen in the centre. There’s even the option to change the annoying click-click noise of the indicators to one of five other noises including chirruping crickets. I’m not making this up. The interior is enormous, too. Adults front and back, headroom legroom, etc., is all more than sufficient, and there’s even an option for another two seats in the boot if you drop a grade to the ELX model – there’s just not enough quilted leather to go round on the Ultimate, but at least you get a boot that’ll swallow far more luggage than a Volvo Estate. Despite its obvious bulk, and its incredible level of luxury, the Rexton isn’t really a rival for the Range Rover, falling well short in terms of design, perceived quality and performance. Even economy is a tad second-rate at 34mpg. However, put it up against the likes of the Kia Sorento or Hyundai Santa Fe and the Rexton claws back some ground. The Sorento offers seating for seven and does so with more convincing road manners, as does the Santa Fe, but their four-wheel drive abilities are limited. The Rexton is a bigger car for less money, and provides a far more capable experience when off-road or towing. If your average drive includes conquering fields or chasing horses, you need the ride height that means those running boards actually come in handy, and you’re happy to have a workhorse rather than a style icon, then the Rexton really is a strong choice.